Once you become a PADI Instructor Development Course (IDC) Staff Instructor, you will become a part of the team that trains the newest Instructors to the PADI Professional realm. You will gain valuable skills, teaching tips and the ability to audit students successfully, according to PADI standards. 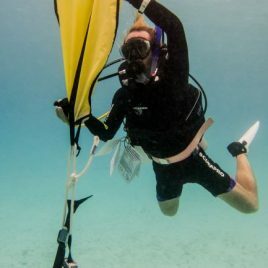 At Underwater Vision, you will work closely with PADI Course Director Diego Frank who will guide your studies and share valuable teaching and organizational skills. 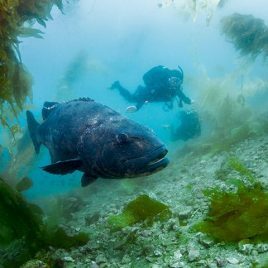 You will be pleased with the advantageous amount of one-on-one attention you will receive -gaining an expertise in the PADI system of education as well as a superior quality of instruction. Take a look at the discounts and free accommodation offered in our PADI Go Pro Package prices. 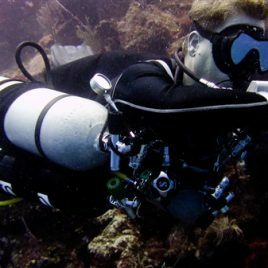 As a PADI IDC Staff Instructor you will have the rewarding experience of watching your IDC candidates move through the segments of the IDC, aiding and assisting them along the way. 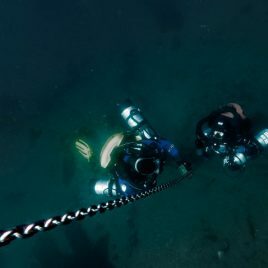 You will be able to teach every section of the PADI Assistant Instructor Course and the Open Water Scuba Instructor (OWSI) course, under the supervision of a PADI Course Director. Becoming a PADI IDC Staff Instructor will help your upward mobility in the professional scuba diving industry. Many employers seek higher level trained employees and your accreditation as PADI IDC Staff Instructor proves your commitment to continuing education. Many busy PADI IDC centres and resorts will hire PADI Staff Instructors needed to work on their monthly IDCs and your skills and level of achievement make you highly employable. If your goal is to become a PADI Course Director, becoming a PADI Staff Instructor is one of the steps in the correct direction. 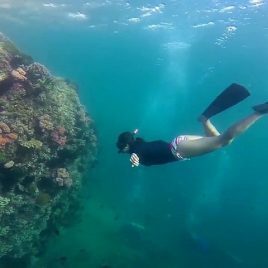 You will eventually be given responsibilities to present topics in the IDC and to become mentors and teachers to PADI Divemasters and PADI Assistant Instructors. 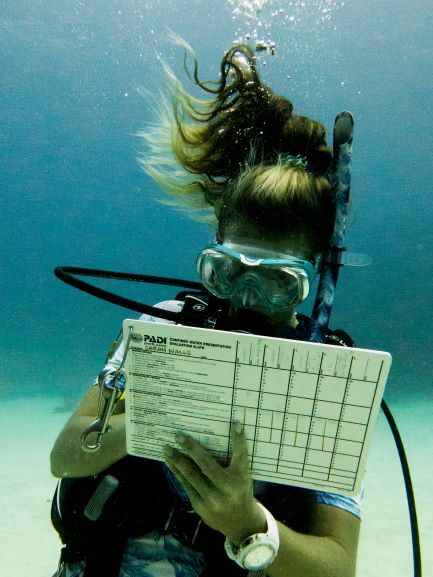 Plan your trip and register for your PADI IDC Staff Instructor. 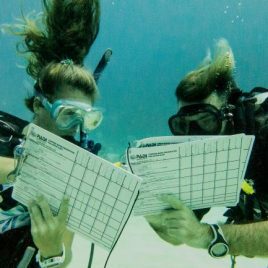 Take a look at the PADI Instructor Development Calendar at Underwater Vision. Contact us if you have questions about the PADI IDC Staff Instructor Program at Underwater Vision, and to Reserve your place on our next IDC. Become a PADI Scuba Diving Instructor by attending a [efricoursepage] course plus a [idccoursepage] and receive a wealth of additional experience and training by continuing your professional dive education up to [idcstaffcoursepage].